All relationships have their own unique dynamics and there are plenty of different reasons married couples choose to separate or divorce. However, research by psychologist Robert Levenson of University of California, Berkeley and John Gottman of the Gottman Institute, recently revealed that most divorces can be predicted based on the existence of four tell-tale behaviors. 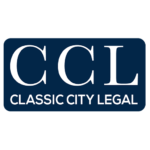 Our Savannah Divorce Lawyer breaks them down for you. If you are worried your relationship may be headed towards divorce, read these four predictors of divorce are and how they manifest in a relationship. All married couples have their ups and downs, but if you notice any of these four behaviors plaguing your marriage on a regular basis, consider what you want to do about it. Do you want to fix your marriage, or is filing for a divorce the next step? Whatever you choose, make sure you know your options and legal resources. Our Savannah Divorce lawyer is here to answer your questions! 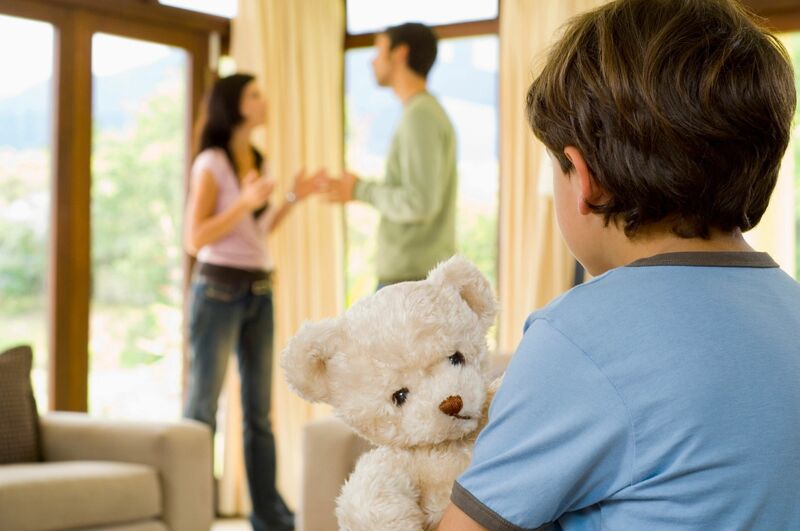 Contact our Savannah Divorce Lawyer today to discuss your divorce case with our family law attorneys.